As Managing Director, Steve’s primary focus is on driving the business forward to ensure that our products and customer satisfaction is consistently of the highest quality. 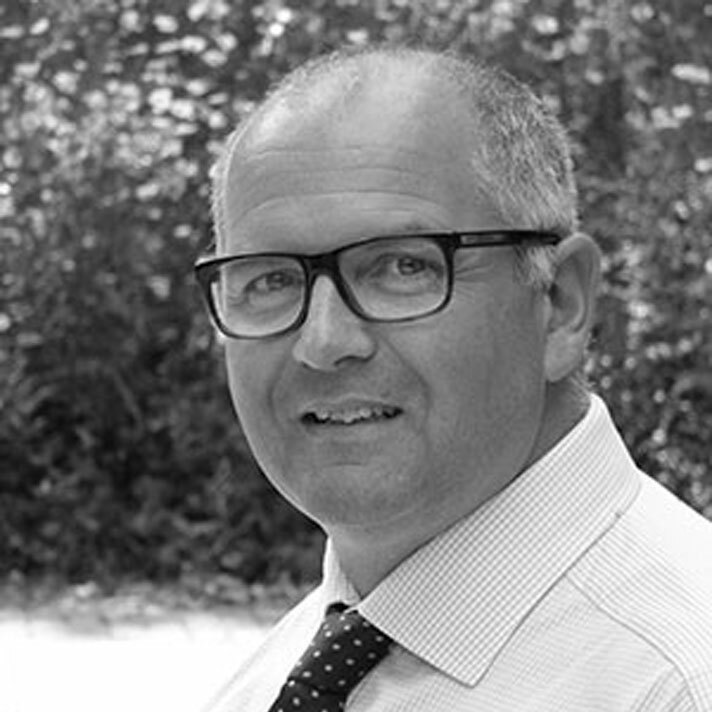 With 25 years’ experience in the construction industry, Steve balances the development of long term business strategy with his passion for encouraging cross team collaboration to achieve the best results. Steve is a chartered member of the CIOB, and also RICS which ensures he stays up to date with all the current legislation and innovation within the construction industry.